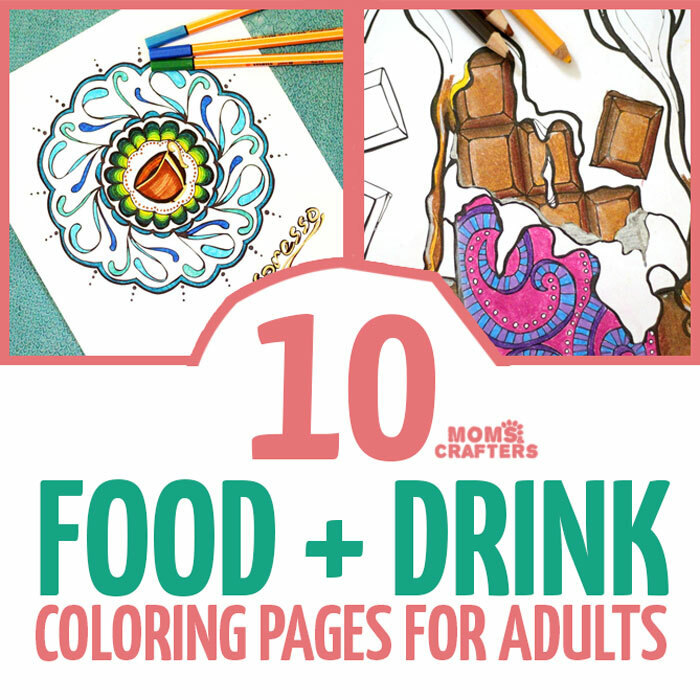 Grab these cool food coloring pages for grown-ups, grab some pencils and markers, and relax! When I first started drawing coloring pages, I started with food. Well… coffee. From there, it went on and since I have created more food themed pages along with some fellow artists. While coffee is still my favorite subject, I have since learned that there are so many more foods that can be fun to color! As you explore the list below, you’ll see that too. Food coloring pages are quite awesome because they can be framed and used as cool kitchen decor. Color them using the same color family, and then put them together with a coordinating set of frames to create a gallery wall. You can do this with different foods, or try them with coffee pages and make a coffee corner in your kitchen! I labeled this list as 10 pages, but really it’s ten sets of pages. Some are free and some you need to pay a small fee for (all are printable.) I hope you enjoy! I used to say that coloring food coloring pages is a good diet. Instead of eating it, you color it, right? But now I realized that I might just bet tempted… but if it’s coffee that’s a good thing, right? Kidding… But that ice cream sundae recipe might get me going. And for the ” chocolate with chocolate” – at least it’s not triple, chocolate, right? Scroll down to the end – I share there some of my favorite coloring supplies. What do you use to color your adult coloring pages? 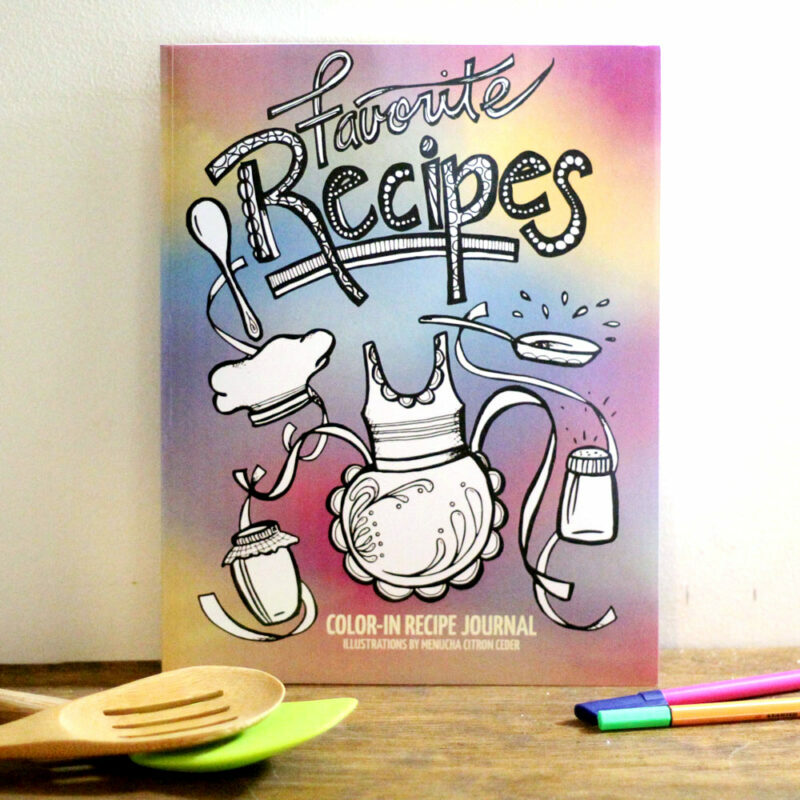 Do you have any food coloring pages that you enjoy? Comment below! Adult coloring pages, Free Printables, Grown-ups, Tweens/Teens. Bookmark.